The Tilting Disc Check Valve is designed with the shaft close to valve centerline which balances the disc so that the valve will open at a low pressure differential. O-ring shaft seals reduce friction. Seats can be metal or resilient, and body style can be wafer or with full flange with threaded bolt holes. 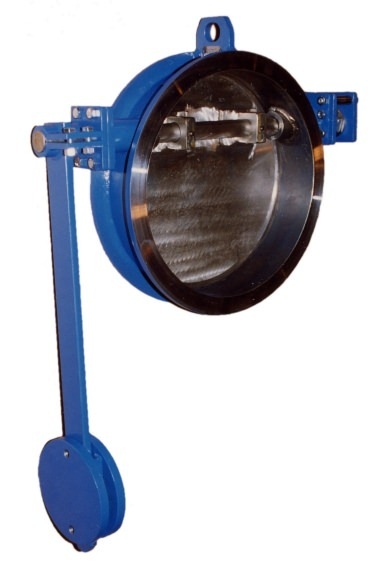 Tilting Disc Check Valves are available with external counterweight or spring.